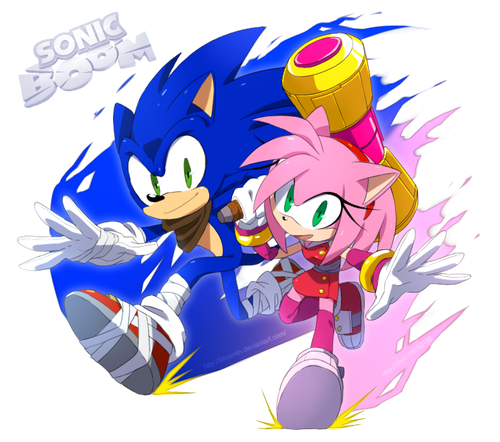 Sonic et Amy. . HD Wallpaper and background images in the SonAmy club tagged: photo sonic and amy. 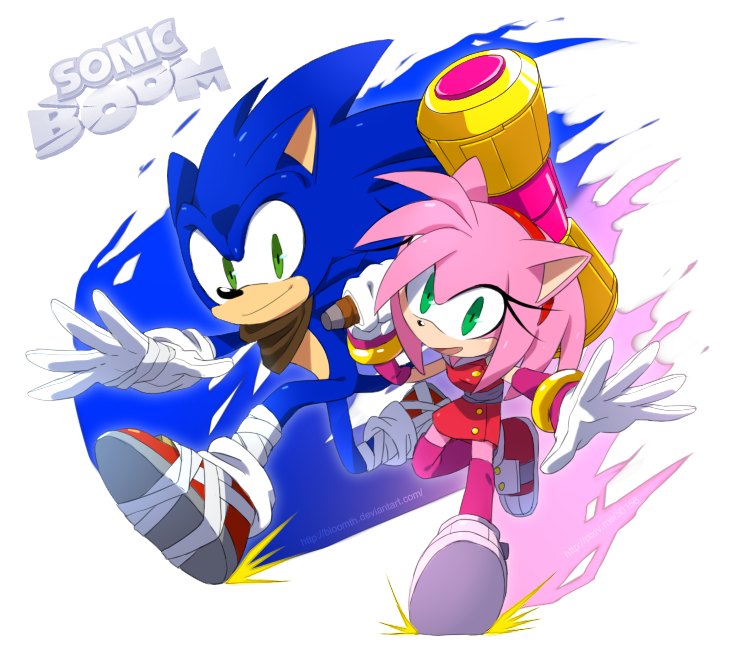 This SonAmy fan art might contain anime, bande dessinée, manga, and dessin animé.